Cimerron (barn name Simi), is a well trained trail horse, dressage prospect and family mare. "Mr Perfection" by his breeders and handlers. 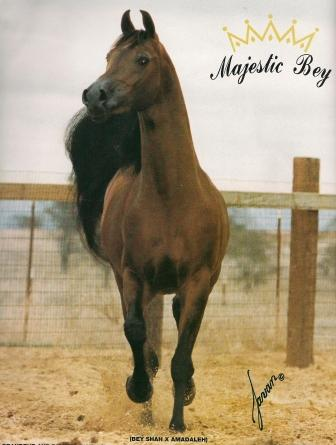 sire of halter champions, with 320 champions and 101 national winners to his credit. FIREESHAH, BEY TEYNA, GAISHEA, and SHAHTEYNA. 75 Bey Shah sons & daughters producing National winners. an IAHA Legion of Honor. Bey Shah carried over 50% Polish blood. In the 80’s Nabiel was one of "the" Egyptian stallions. His name was legend, he stood as one of the greats. Today many new breeders have heard the name, but they don’t really know about the horse. 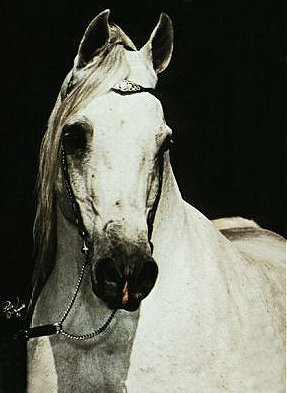 Nabiel was a tall white stallion, vigorous and substantial. His size was clearly a draw to the American breeders who were just beginning their size craze. But Nabiel was so much more than just a big horse. He was a correct horse, a champion, a typey horse and an unusually prepotent sire. As an overall package Nabiel had and still has very few equals. Nabiel was the first foal of Sakr (Sultann x Enayat by Morafic) and was to become his greatest achievement, far more significant than Sakr’s 123 championships in halter and performance. 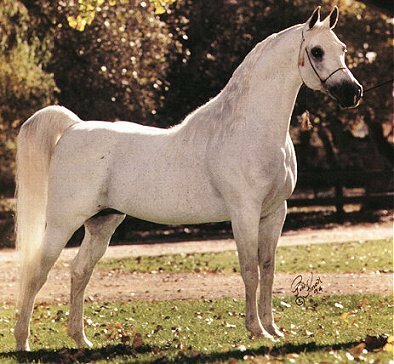 Though Sakr became the winningest Arabian showhorse in history, he is not generally revered as a great sire or considered a horse of unusual beauty. But he was far more beautiful in the flesh than any of his many photos were ever able to capture, a tribute to his exquisite dam. 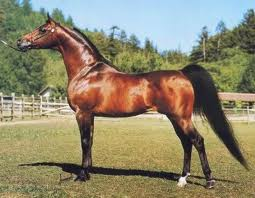 Sakr has guaranteed himself a permanent place in Arabian sirelines through Nabiel and to his son he gave substance and the unmistakable look of an Arabian. Nabiel’s dam Magidaa (Alaa El Din x Maysa by Antar) was one of the premier producing Egyptian mares of all time and she produced three national champions as well as several other Class A champions. Magidaa’s most famous and best producing daughter was Bint Magidaa, who produced sons Ruminaja Ali, Alidaar and Thee Infidel. Her contribution to Egyptian breeding through these sons is almost beyond measure. 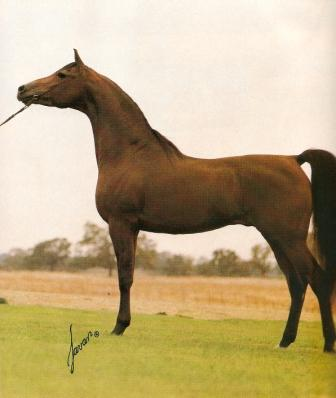 From the combination of Sakr bred to the elegant Magidaa, Nabiel inherited a strong genotype and his ability to sire refined, stretchy foals of extreme type as well as a more powerfully built horse also with great type. When Nabiel was just a youngster he was purchased from Gleannloch Farms by Bill and Pat Trapp of Arabest Stud Farm. Small breeders they were, yet their farm was about to be catapulted to stardom by the gawky yearling that arrived in Wisconsin in 1971. Nabiel began a series of halter wins that was capped by his US National Futurity Colt championship and two US National top tens. Now the world began to take notice. Because Bill and Pat were small breeders they did not have a large band of mares. Stallions can often be made by their owners if they have enough mares to produce large foal crops. They can then pick several of the best babies to place in the hands of a top trainer and the young sire’s career is launched. This was not to be for Nabiel. Instead his representatives had to come from any mare that was booked by breeders large and small, as Bill and Pat did not feel it fair to refuse mares. 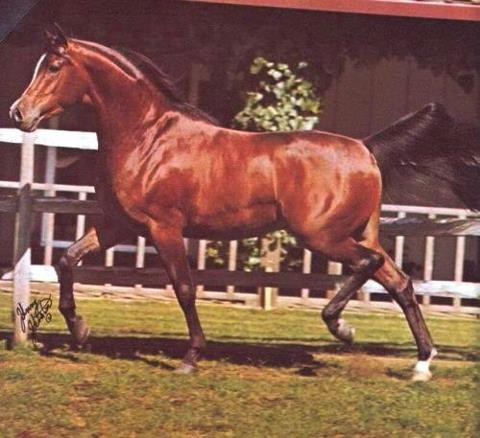 From these foals Nabiel’s siring fame spread, and by the 80’s he had become the leading living Egyptian sire of champions and one of only ten stallions in the history of the breed to sire more than 100 champions. And he had done it by himself, on a small farm, promoted only by his own foals. What stallion can stand as a better example of what it means to earn the title "sire"? In 1982 Nabiel was syndicated and for the first time in his life began breeding mostly straight Egyptian mares. Many Egyptian Event champions (not included in the statistics for overall champions cited above) have been since bred and Nabiel sons have been Supreme Champion and Reserve at that show. His daughters have also placed well at the Event and are also producing today’s champions. As a sire Nabiel has been able to sire both good sons and good daughters and his national champion winning get are evenly split amongst males and females. 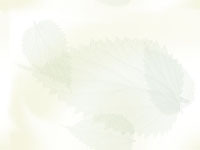 Whether Nabiel appears in the top or the bottom of the pedigree his influence is usually clear. He was a great source of beautiful heads, long necks, correctness and presence with nobility. His pedigree is also useful as an outcross within Egyptian breeding as he is not closely linebred to any one horse and his pedigree contains a relatively low dose of Nazeer.